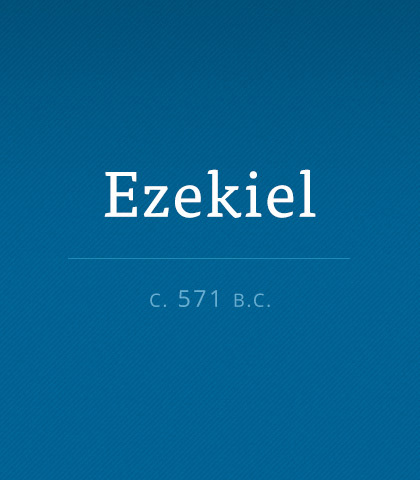 The book of Ezekiel pronounces judgment but also provides a vision of the future millennial kingdom that adds to the vision of other texts. Read more about the book of Ezekiel. “Be realistic! One person can’t possibly change the course of the world.” From the vortex of pressing problems swirling around us, the task looks too difficult to even try. We need to get to high, dry ground, a place of perspective so we can see that our struggles are not unique but have occurred through the ages.